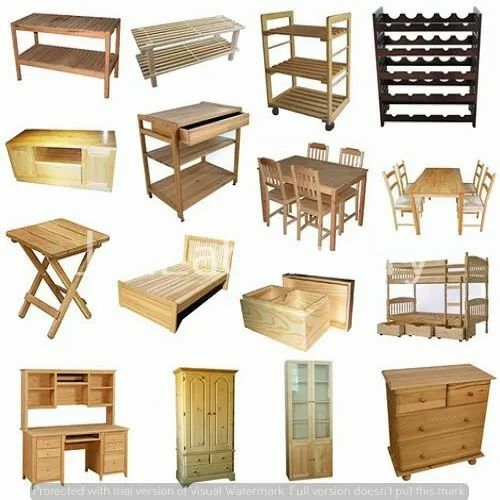 We are one of the leading manufacturer & service provider of Wood Testing Services. 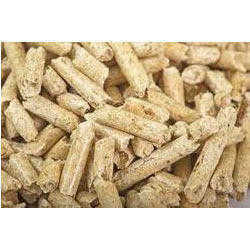 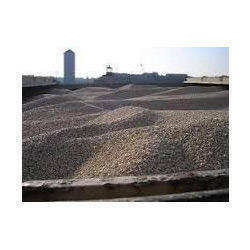 We Have Analysis/Testing The Bio-Fuel Pellets As Per Requirements Of Client With Humbly Satisfaction. 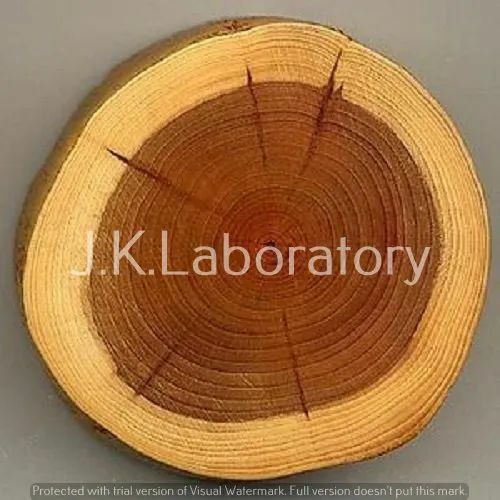 Looking for “Wood Testing Services”?